How Has Marijuana Legalization Changed Police Enforcement? If police recently arrested you for marijuana DUI, or your daughter called from a jail cell after being stopped at a DUI checkpoint, you’re likely feeling overwhelmed and scared. At the same time, you might also be curious about how Colorado’s recent legalization of cannabis has affected DUI rates and police enforcement attitudes. The discussion below explores an overview of the changes. 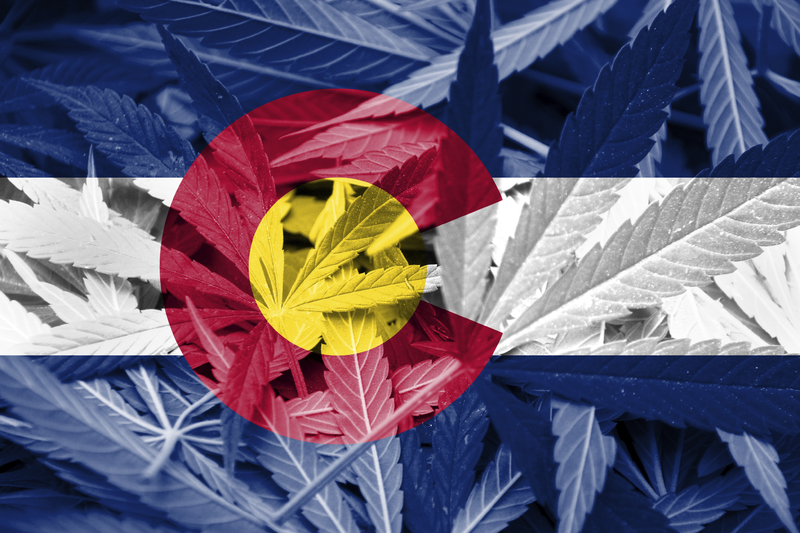 Ever since Colorado’s landmark legislation allowed adults to possess, cultivate and privately use marijuana, unsurprisingly, there have been fewer cannabis-related arrests. Colorado state data show a dramatic decline in possession charges from 30,000 in 2010 to below 2,500 in 2014. In addition, an analysis of National Incident Based Reporting System data found a 41 percent reduction in all drug arrests during the past two years. A Police One poll reveals evolving attitudes among law enforcement officials as well. In 2009, 64 percent of police opposed legislation legalizing pot. A recent poll shows that stance softening somewhat; today only 56 percent of law enforcement in the state think the law was a bad idea. Police do remain divided on the issue, but more and more officers now view cannabis in a nuanced light. “As an officer, I would rather deal with someone that has smoked pot, than someone who is drunk. I have never dealt with a violent pot smoker. Usually they are mild mannered [by] comparison,” offered an anonymous officer who embodies a pro-legalization stance. Whether police stopped you for a crime like marijuana DUI or a more extensive slate of drug or alcohol related charges, the experienced Colorado defense lawyers at the Gasper Law Group in Colorado Springs are standing by to help. Call us now at 888-744-0288 or 719-227-7779 to speak with a qualified attorney about your DUI arrest or other criminal charges.